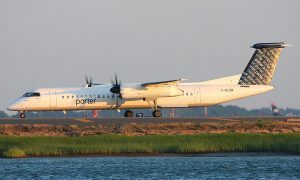 Porter Airlines resumes flights to Vermont from Canada. 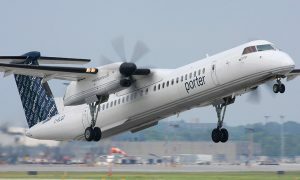 Porter Airlines is resuming seasonal service between Billy Bishop Toronto City Airport and Burlington, Vt.
Service begins December 17, and runs until April 3, two-times weekly. Porter continues to be the only airline offering non-stop scheduled flights to Vermont from Canada. The airline currently offers flights to Toronto, Ottawa, Montreal, Quebec City, Moncton, Halifax, St. John’s, Thunder Bay, Sault Ste. 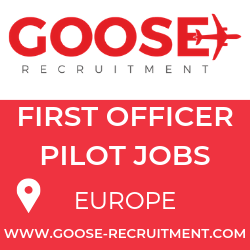 Marie, Sudbury, Timmins, North Bay, Windsor, New York (Newark), Chicago (Midway), Boston, Washington (Dulles), Pittsburgh and has seasonal flights to Mt. Tremblant, Que., Myrtle Beach, S.C., Charleston, S.C., Burlington, Vt., and Orlando-Melbourne, Fla.